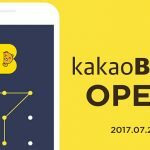 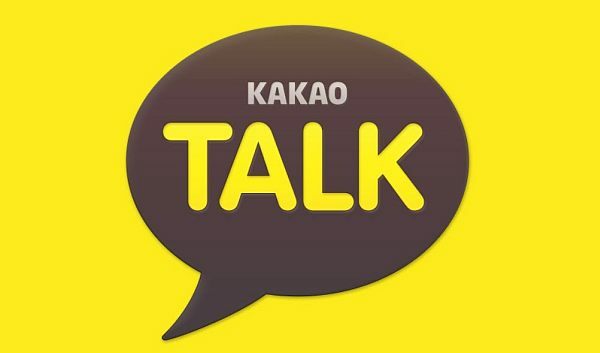 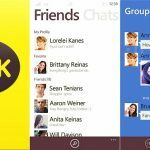 Latest News about Kakaotalk: Kakao Corp, the home of South Korea’s biggest messaging application, plans to expand in Indonesia, the Philippines and Malaysia as it seeks to close the gap with the overseas success of local rival Naver’s Line. 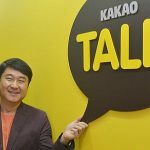 Kakao co-chief executive Lee Sir-goo told Reuters on Wednesday that increasing sales in other markets with rising smartphone usage is a priority as the company steps up expansion. 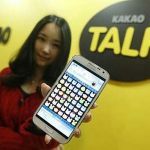 Last month Kakao bought internet portal firm Daum Communications in a $3.3 billion stock deal, demonstrating its ambitions in a global industry that’s attracted a flurry of big-money acquisitions.